"I am looking for reliable source for peony seed for my home garden. 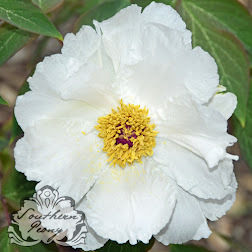 While searching on internet I found your blog southernpeony.com. Thank you so much for all the information at one place. Please let me know where I can buy seed or can you share some seed with me. I will pay for the postage. Please help me in this regard." I would highly recommend the American Peony Society as the best (and most reliable) place to buy peony seeds. However you do need an APS membership to buy the seeds. One year's APS Membership fee is $25, but it may be worth it if you are buying lots of seeds. Also the seed list for this year was just posted last week, and there are lots of fabulous choices on it. A very talented hybridizer that passed away recently, Bill Seidl, donated all of his seeds to the American Peony Society. So their Seed Distribution Program has lots of rare, hand pollinated, choice seeds (many are limited to 1 pack per person) to choose from. 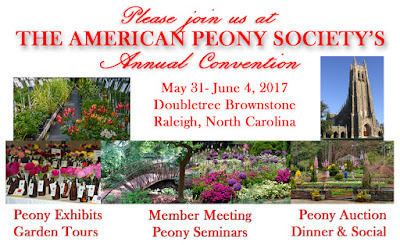 Also there is an American Peony Society Annual Convention & Show coming up in June of this year in Raleigh, NC. The APS seeds will be at the peony show for sale to the public (no APS membership necessary) and no shipping fee! 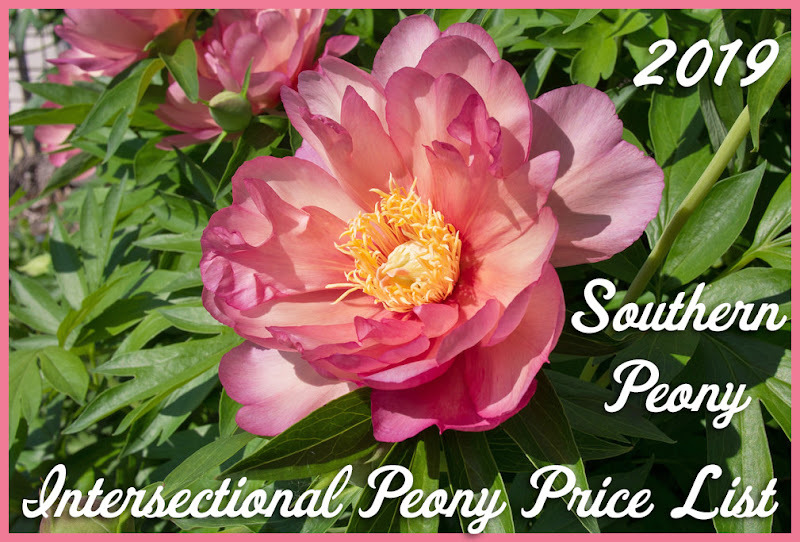 I'm not sure how far you are from Raleigh, NC, but this will be a great show to see the myriad of peony varieties available, and if you have time, you may want to join APS and attend the whole convention. 😊 Hope to see you there! 2017 I Found a Diamond In My Peony!